Well.ca Canada has released their new top deals of this week! 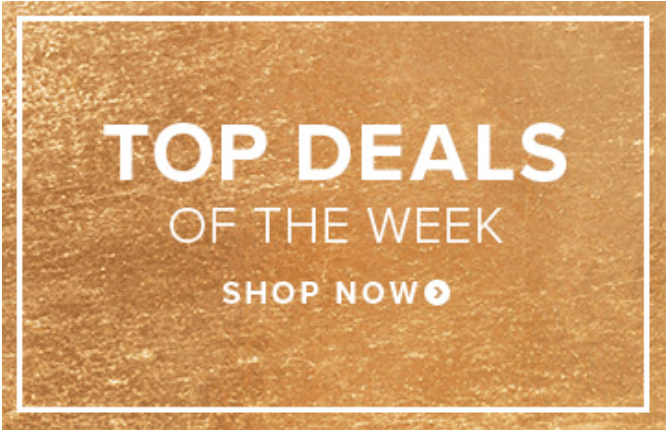 The Well.ca deals of the week are valid until Sunday, January 20, 2019. Enjoy FREE shipping on all online orders of $35 or more.